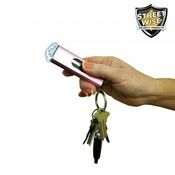 The Pink 3.5 MILLION Volt RECHARGEABLE STUN GUN with FLASHLIGHT is a brand new, ultra thin stun gun with a mean bite. 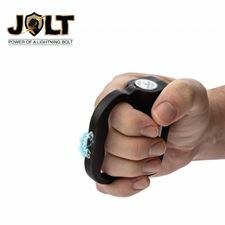 It's about the size of a small electric shaver and comfortably fits in small hands. 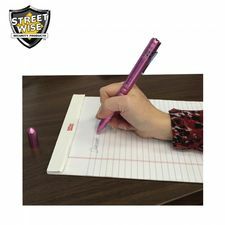 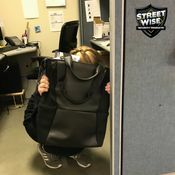 The safety switch is located on the side of the stun gun and has three positions: off, flashlight only and stun gun only. 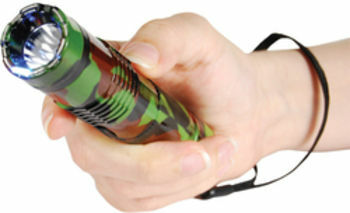 The activating switch is the round, red button just below the flashlight. 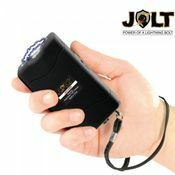 This stun gun has a built-in nickel-cadmium rechargeable battery and comes with an easy to use integrated charger. 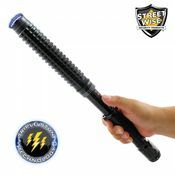 Simply plug the charger into the stun gun and then into an electrical outlet. 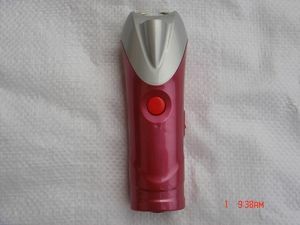 The LED charge light will turn on. 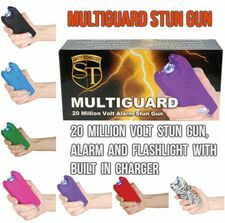 The stun gun may have a small charge when it arrives but you will need to charge it for 4 hours. 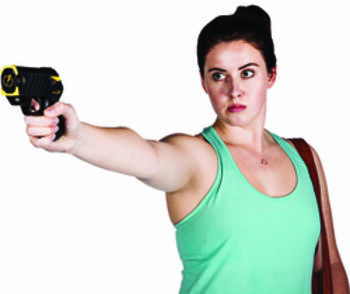 After the initial charge and long periods of inactivity we recommend recharging the stun gun for 2 hours.